You dote on him, and he dotes on you! 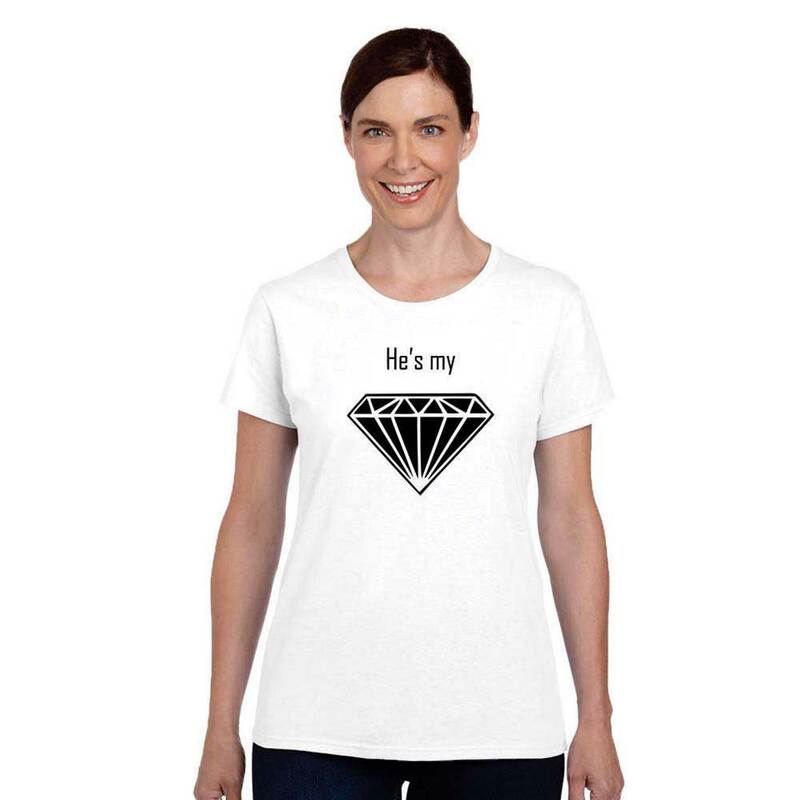 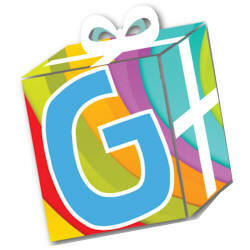 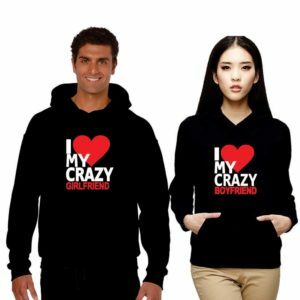 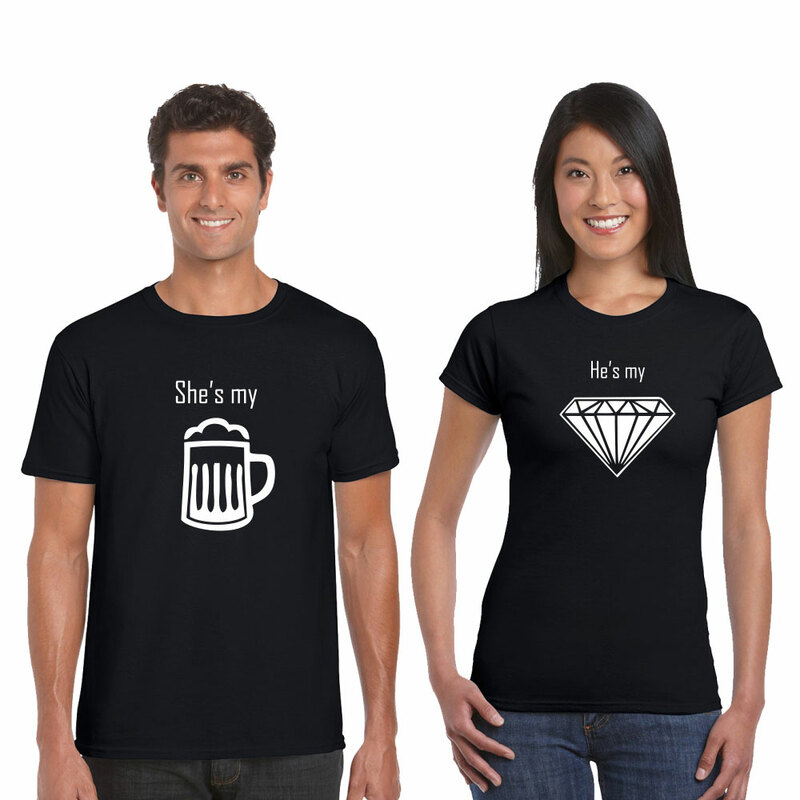 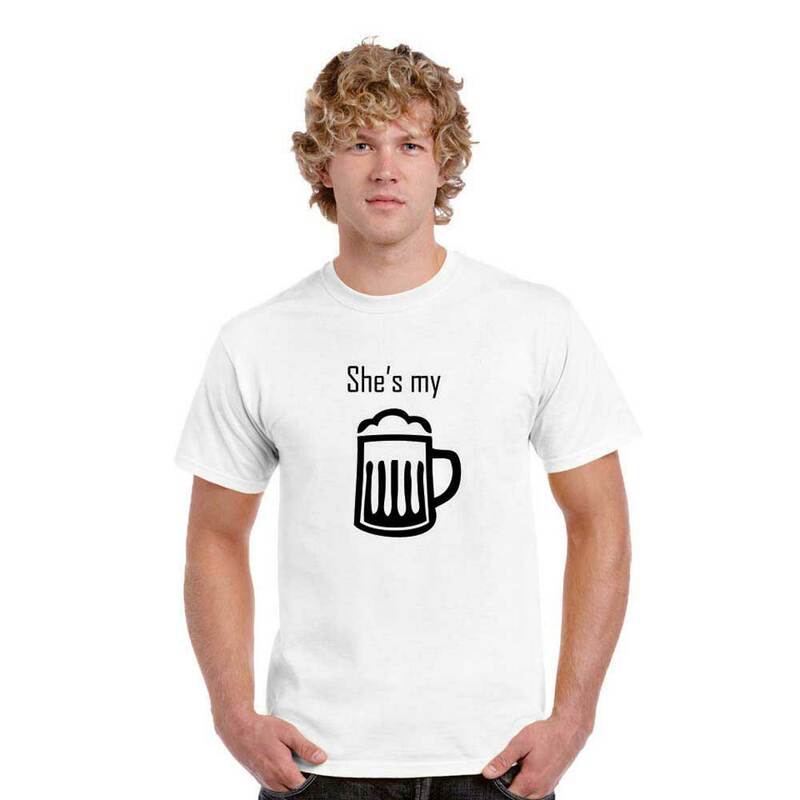 What’s the best way to express your love but by gifting She’s my Beer, He’s my Diamond Couple T-shirts. 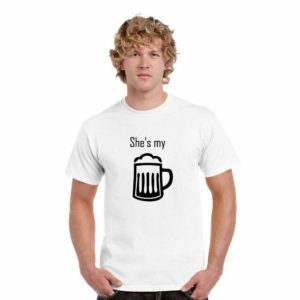 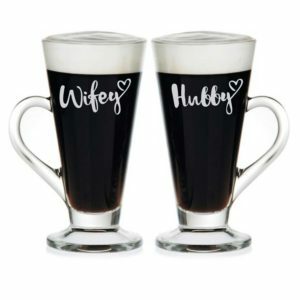 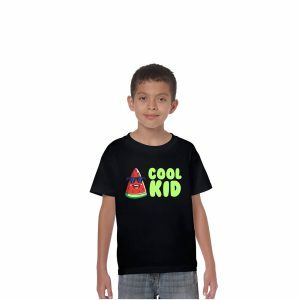 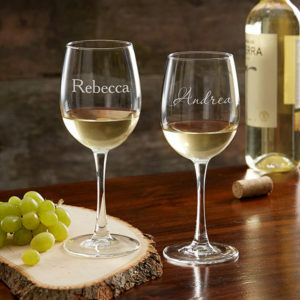 This funny husband and wife t shirts would definitely add on to the celebrations! 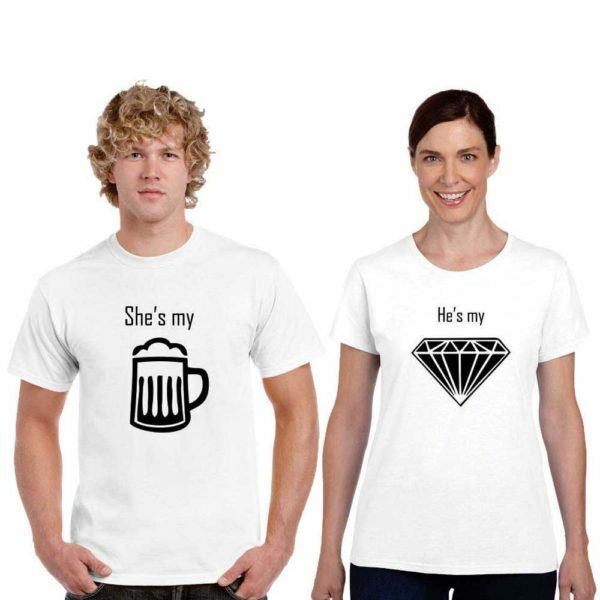 They are cool honeymoon t-shirts for the young couple who’ve tied the knot! You be his beer and he be your diamond and well you create the perfect couple together, is the essence of this set of our couple t-shirts.